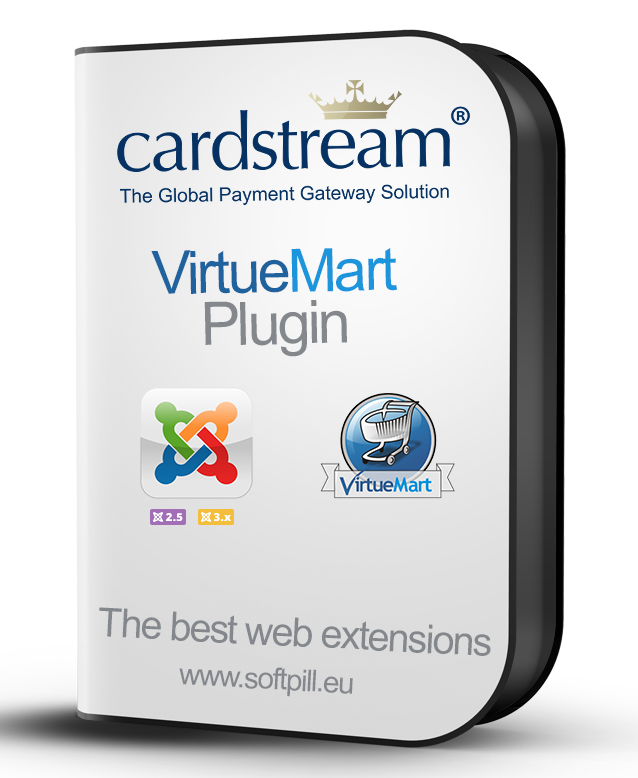 CardStream for VirtueMart Plugin is a VirtueMart payment plugin for CardStream payment gateway. Done! You can take payments with CardStream Payment Gateway. I had a bit of problem at first but an upgrade was quickly released on my support request and this allows for quick and easy setup.